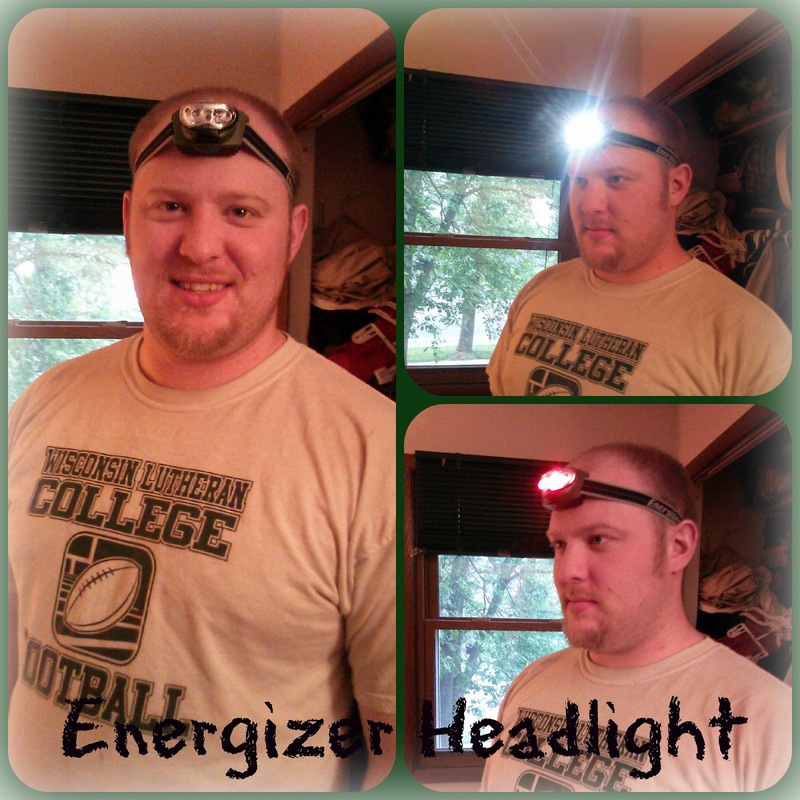 Watch My Husband Turn Into the Energizer Bunny With His New Work Headlight! One of my favorite things about my husband is how handy he is! I love that when something breaks around the house or with one of the cars, he usually knows exactly what to do to fix it! Recently, I got to go shopping for a new work headlight for him to make his little handyman and car jobs easier and it has turned him into my very own Energizer Bunny! :) He loves wearing it, and after the kids go to bed, I can usually find him out in the garage wearing his bright headlight and working on a car or fixing something! It has made work go so much quicker and more efficiently for him and we both LOVE that! We recently headed to Walmart and found a great selection of work headlights in different price ranges, brightness levels, and battery life! I love that they have a headlight for every budget and every job that the headlight is needed for! 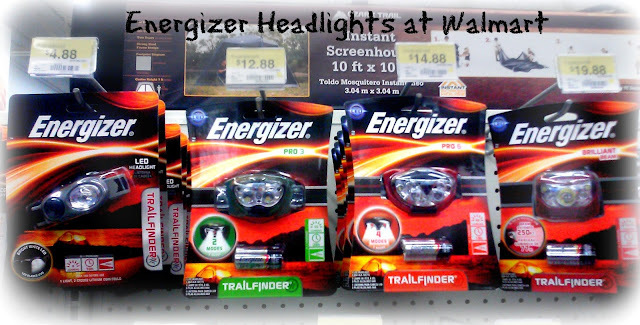 Make sure to check out my Google + story to learn more about my Walmart shopping trip for the Energizer headlights and batteries. 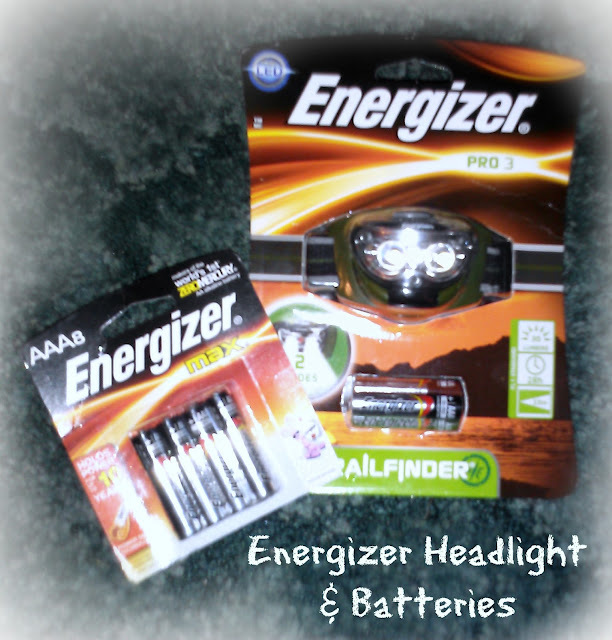 After much deliberation by my husband, he finally settled on the Energizer Trailfinder 3 LED Headlight because of its great battery life, brightness and that it included batteries so it was all ready to go! Once we got home, my husband had already thought of a million things he wanted to work on with his headlight! He immediately put it on and was really impressed with how nicely it fit, how easy it was to adjust and the two different light options: LED white light and the red night vision light! He then headed out the door to do the oil change on one of our cars! Now let me tell you...sometimes my husband can take FOREVER to do something and usually "5 minutes, honey" turns into "Sorry, guess it was more like 20 minutes". But, this time, he had that oil change done lickety split and I had to be impressed! He gave the credit to the bright headlight and how it eliminated his need to find a light to work with, constantly adjust the light, and he could see perfectly the whole time where and when he needed to! 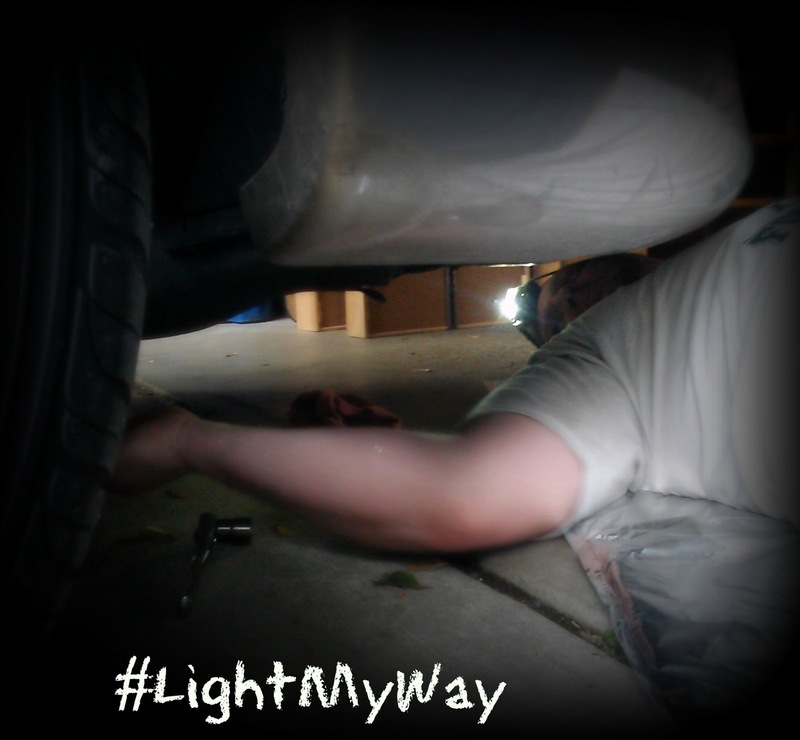 The headlight was really bright and was perfect for seeing in the dark garage, under the car, and under the hood! For once the job went smoothly! This post just gave me a brilliant idea on what to give my husband this Father's day! The Energizer headlight comes in handy! Love ours!! !